Since it was written in 1868, Louisa May Alcott's Little Women has captivated readers of all ages and genders. Little Women was a revolutionary novel for its time, and its cultural relevance continues through various adaptations. 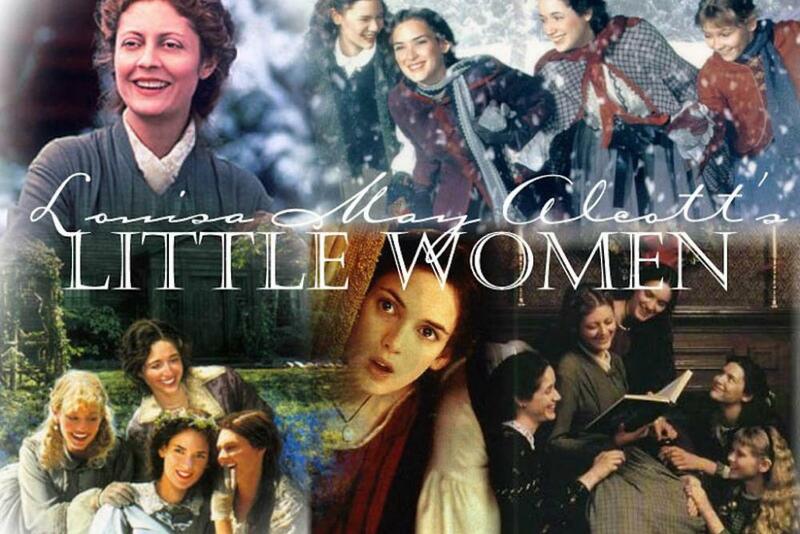 The "150 Years of Little Women" senior seminar is hosting a public screening of the 1994 Little Women film on March 20 at 6:00pm in the Williamsburg Regional Library. There will be snacks, giveaways, and more! 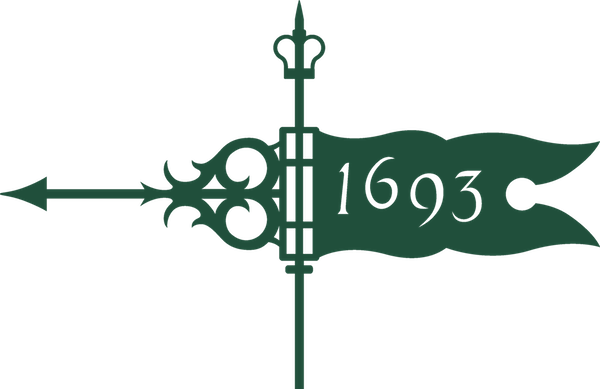 The screening will be preceded by a introduction about the influence of the book, film adaptations, and Louisa May Alcott herself and followed by a discussion with the audience.